First lady Michelle Obama says she isn't ruling out the youth-preserving possibilities of plastic surgery or Botox in her future. "Right now, I don't imagine that I would go that route, but I've also learned to never say never," Mrs. Obama told People magazine. "Women should have the freedom to do whatever they need to do to feel good about themselves," said the first lady. 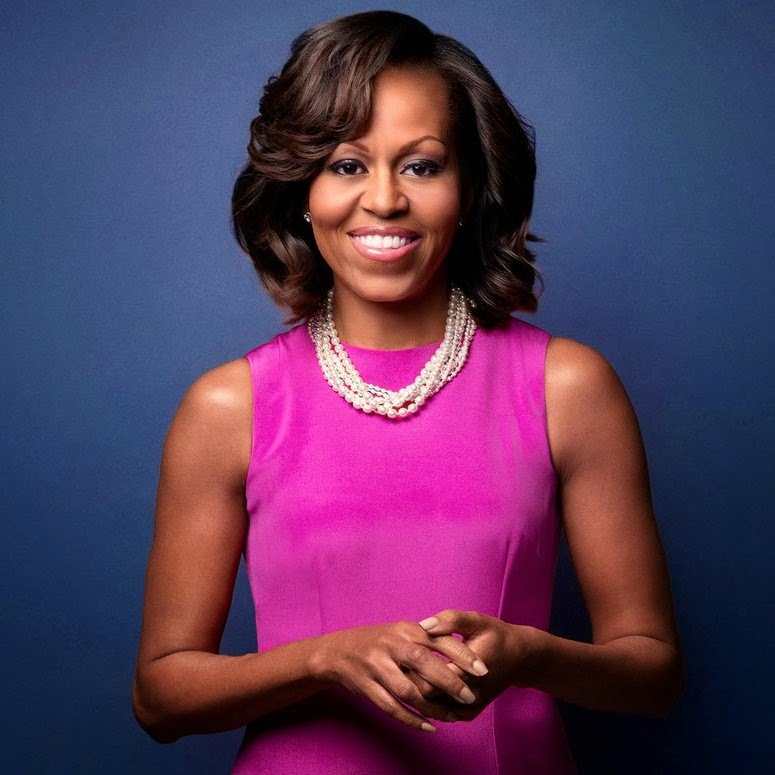 Mrs. Obama recommended healthy eating, medical exams, and exercise. "I don't obsess about what I eat, but I do make sure that I'm eating vegetables and fruit," she said. "And as everyone knows, I do exercise." If you are a Botox user and would like an appointment call 925-736-0401. $50 instant rebate for your first area of Botox® Cosmetic. Limited supplies. Offer Expires January 31, 2014. If you have a Brilliant Distinction account you can use your coupons for additional savings.